How Long Does it Take To See Results from an Executive Coach? Executive coaching isn’t a one-time engagement. Most executive coaching relationships last six to 12 months, and the success of those relationships depends on several factors. A “good” coaching relationship is essential to getting results, but what does that look like? The executives who benefit most from coaching are the ones who genuinely want to learn and grow, not those with serious problems, those who like blaming others, and those with rigid, unyielding opinions. Additionally, personal rapport between client and coach is necessary. Lack of chemistry between a client and coach is usually nobody’s “fault.” It’s just that some personality types mesh better than others. Results of coaching require commitment from both parties. One final factor in the quality of results seen in an executive coaching relationship is how supportive top management is. If top management is invested and committed to the process, the experience will undoubtedly be better for everyone than if top leadership rolls their eyes, or thinks of executive coaching as just another management fad. With the right executive-coach relationship, you will see some results quickly, while others will become apparent over time. What Results May You Notice Right Away? One of the hallmarks of a good coach-client relationship is time spent formulating and articulating both long-term goals, and the objectives achieved along the way to reaching them. 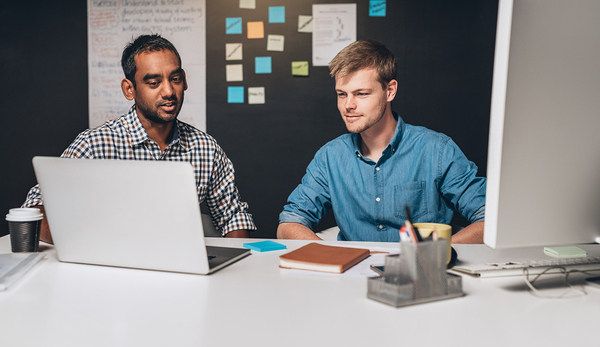 An executive coach won’t turn a hands-on perfectionist into a strong delegator overnight, but depending on the objectives the two set, change should be evident within a couple of weeks. For example, the executive could commit to having a team member book the meeting room and equipment for the monthly status meeting rather than insisting on doing it themselves. Suppose the executive who is loath to delegate discovers that a team member does just fine booking the monthly status meeting venue, and it frees up time and mental bandwidth. This can lead to a general sense that things will go well enough without micromanagement, reducing pressure to do things perfectly. Within a month or two, the executive may notice a reduction in stress, because he or she has learned to trust important tasks to others. Work is a more pleasant place to be, and overall morale is higher. Ideally, executive coaching benefits executives, their team, their superiors, and their organization. The ultimate long-term goal of an executive coaching relationship is an executive who performs better, and who is a more effective leader, with a team that’s more confident and ready to tackle challenges with less trepidation. 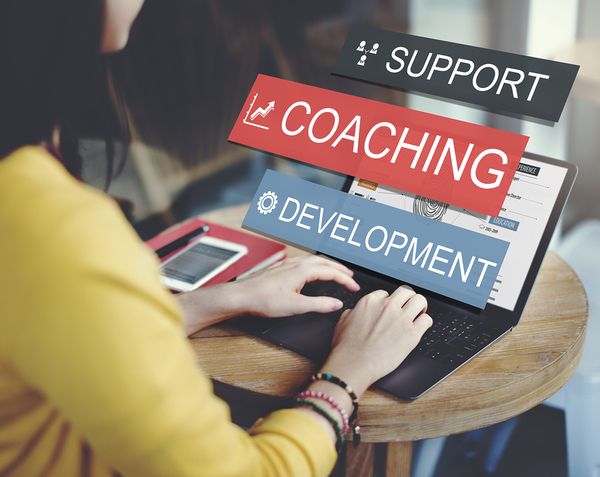 A successful coaching relationship affects the executive receiving the coaching services, and also his or her peers, direct-reports, and superiors. Positive effects of good coaching ripple outward in the business world, just like excellent pitcher coaching ultimately benefits everyone taking the field in baseball. Not only does the executive work more effectively, the entire organization does. Choosing an executive coach can be a challenge, but there are accrediting bodies that can help separate the dilettantes from the experienced, expert coaches. Some coaches also offer, as part of the coaching contract, a certain amount of follow-up after the official coaching sessions end. This can be tremendously beneficial to the executive who is worried about falling back into old habits. A coach can offer an objective, outside view that is hard to obtain from within an organization. Follow-up can also remind the executive of various tips and techniques that have been successful and can remind the executive of just how far he or she has come. When an executive chooses a competent coach, some changes may be evident immediately. Sometimes simply knowing that you have chosen to invest in improvement is enough to raise spirits and confer a sense of hope. With a committed client-coach relationship, small changes will be evident within a week or two, while bigger changes may take more time to manifest themselves. Ultimately, however, by the end of a six- to 12-month coach-client relationship, both the executive and those with whom they work should recognize real, positive change.